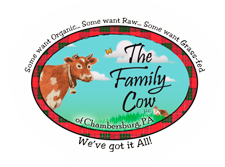 Our kefir grains are grown in organic milk straight from our own grass-fed Jersey cows. These live organic milk kefir grains will produce wonderful milk kefir at a fraction of the cost of buying the ready-made kefir. It's easy - see the instructions. This is 1/4 cup of grains which will quickly grow and produce more than enough kefir for the entire family. Kefir grains are usually sold much smaller quantities, which actually makes this a good deal compared to most kefir grains sold other places. 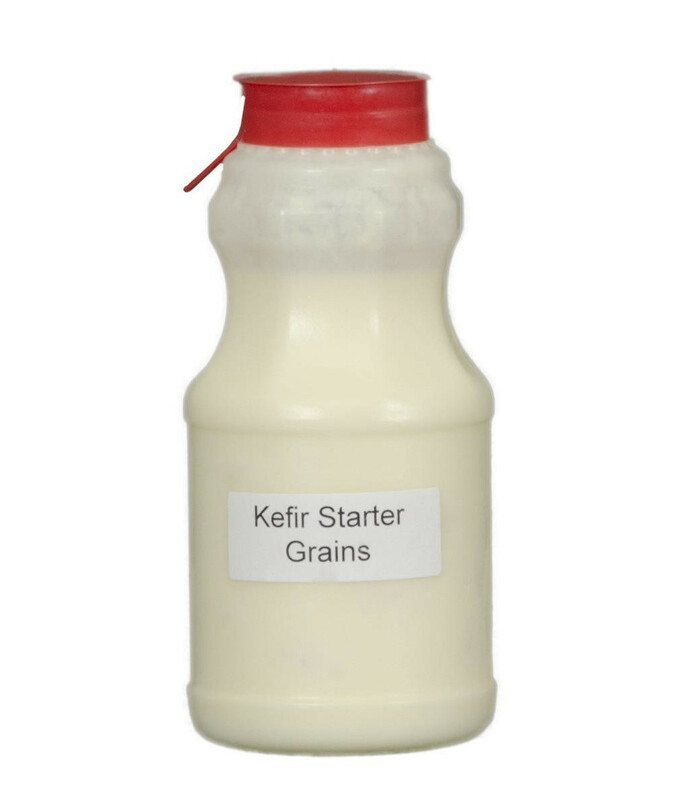 The demand for our organic non-dehydrated kefir grains is extremely high, so they will be in and out of stock often. Usually they are not sold out for more than a few weeks at a time.